Yes, all the Dallas and Dynasty looks are back in the game. 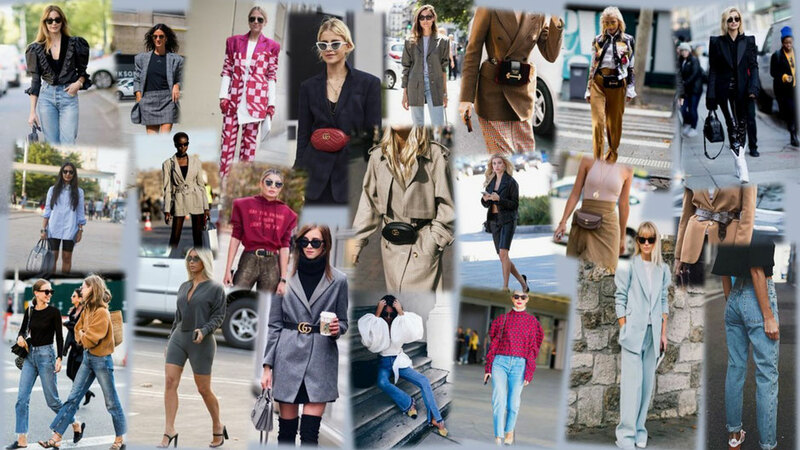 From big shoulders, puffy sleeves, high waist jeans, waist belts, fanny packs, power suits to even cycling shorts, the 80s silhouette takes the spotlight again. 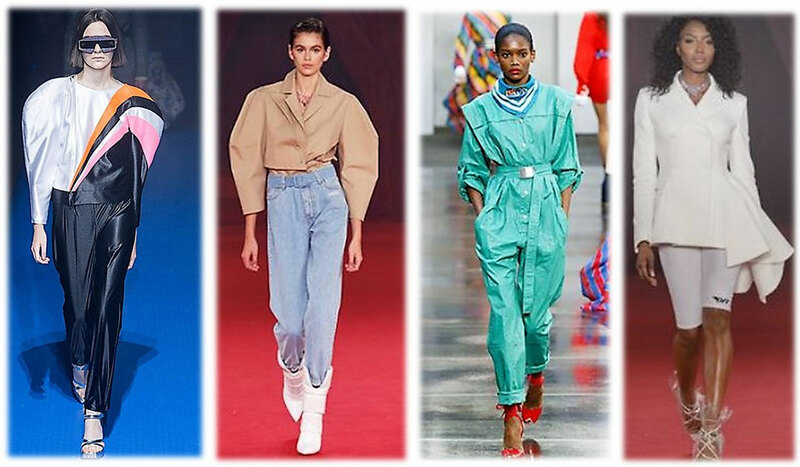 While I love high waisted jeans and puffy sleeve especially on a hoodie a sweater to create a contrast, I am not so sure how I feel about the return of the shoulder pads and cycling shorts. I think I have to try on a few pieces to see if this trend works for me. To get your and myself accustomed to the 80s silhouette, here are some runway and street looks, rocking this trend. What is your favourite Spring/Summer 2018 trend? Which one will you pass on?